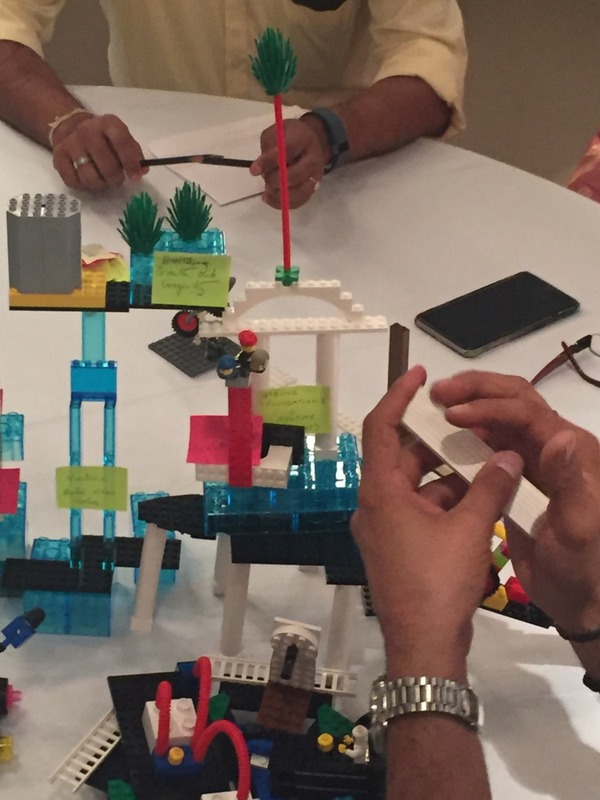 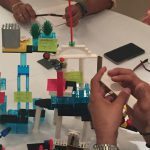 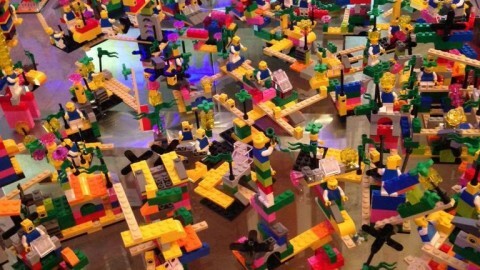 UBQT Solutions from India added the following interesting photos to their website on connecting LEGO SERIOUS PLAY with Design Thinking. 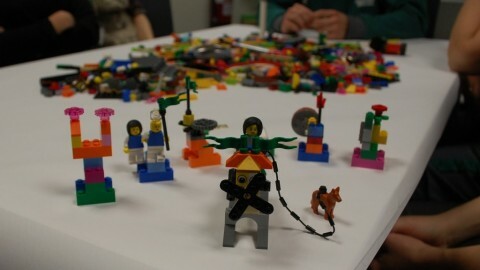 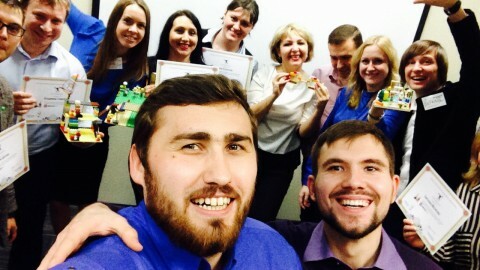 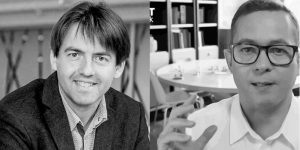 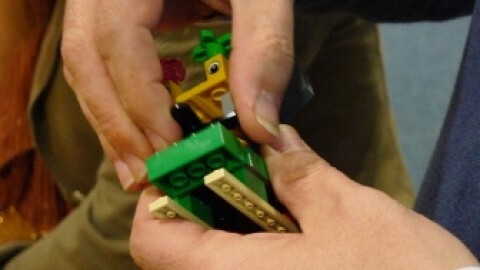 They wrote: recently, we applied Lego bricks through the Lego Serious Play method in a Design Thinking programme. 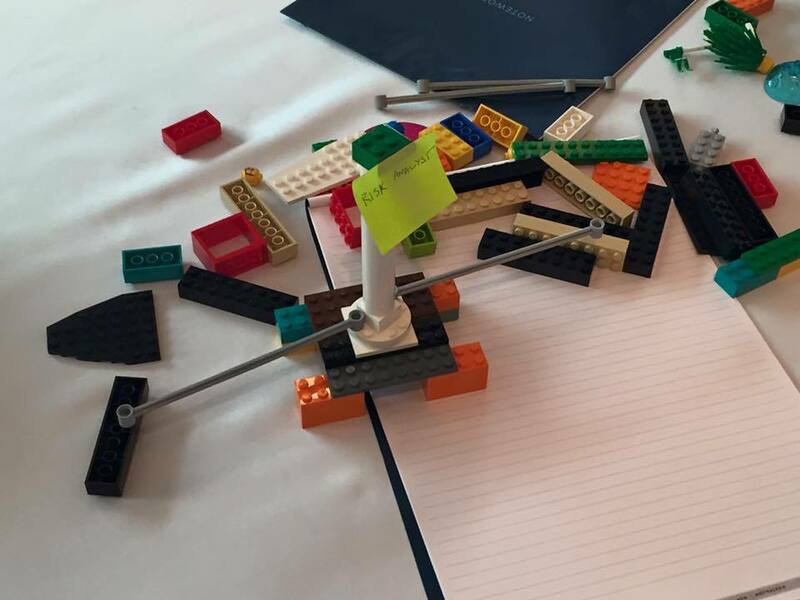 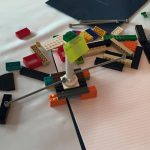 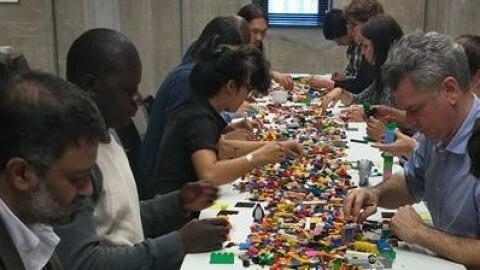 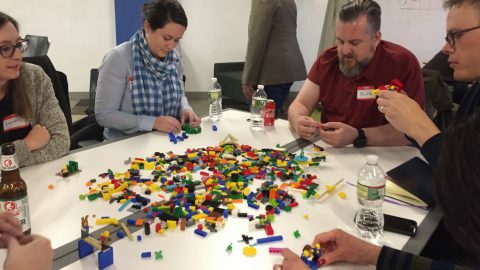 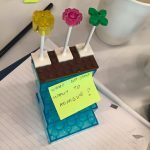 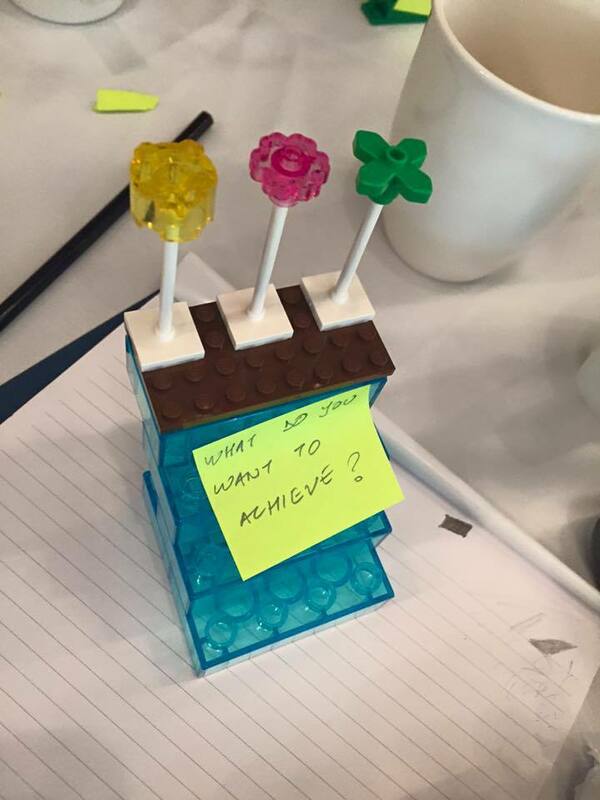 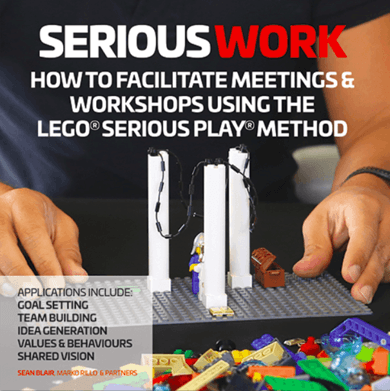 At the end, what we found was that Lego bricks are a great tool to use for Ideating and Prototyping stages, to ask questions, help participants break out of moulds and comfort zones, and express their thoughts in novel ways. 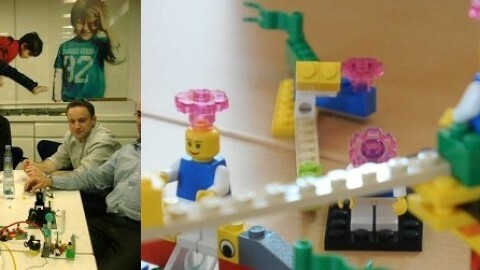 The rest of the text on their blog post is just copied from Rafiq Elmansy’s blog with the same title :).